We recommend descaling your espresso machine every few months under normal usage, but you may have to perform this more frequently if your water has a high mineral content. Category: Espresso Descaler / Coffee Machine Descaler. Mix one sachet of Descaler with 200ml of warm water. 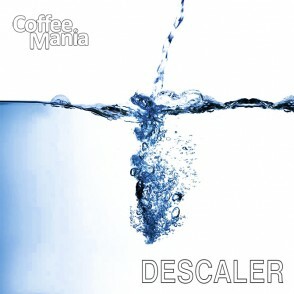 Pour mixed descaler solution into the coffee machine. Switch on coffee machine and allow to run descaler through. 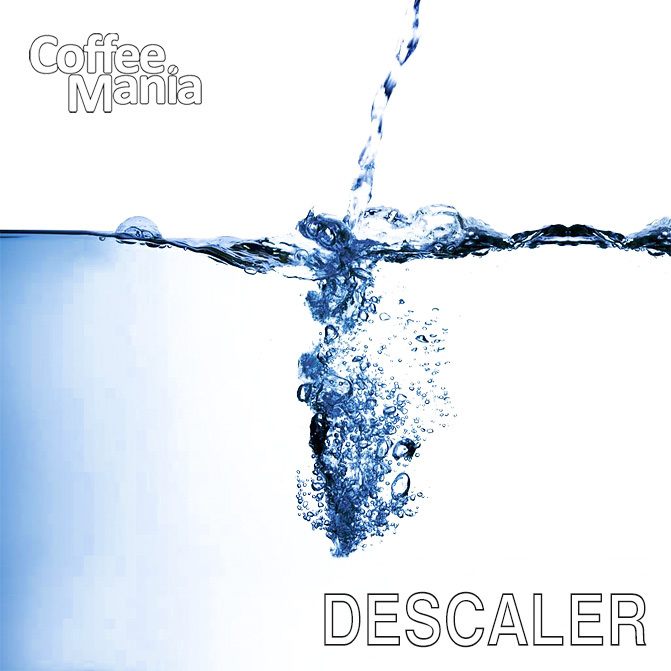 Repeat process with clean water to remove all traces of descaler.